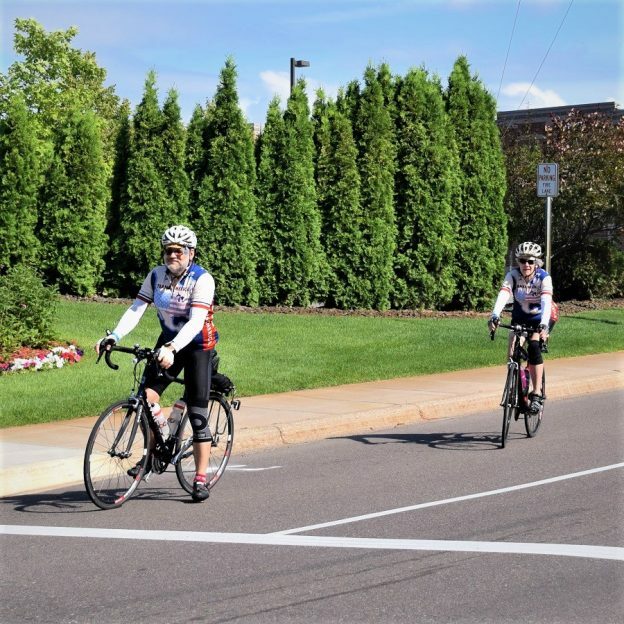 Fond summer memories riding the the Tour D’ Amico, in Golden Valley, MN shows this biker chick and biker dude as branding images on the roll. 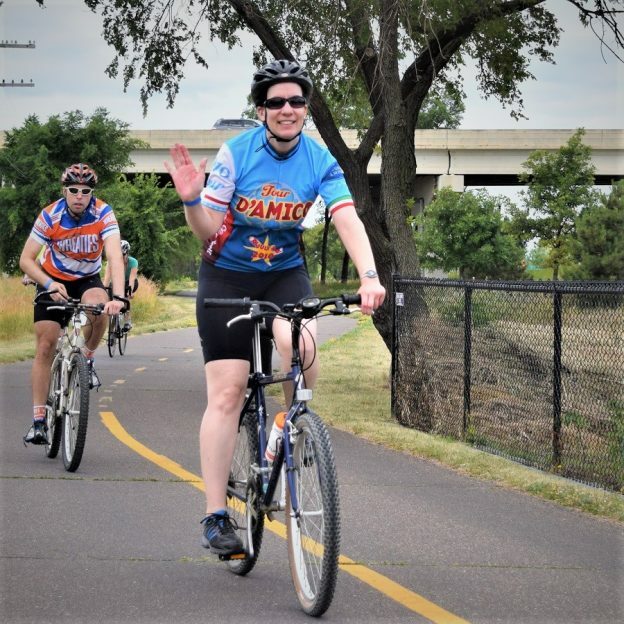 This entry was posted in Picture of the Day and tagged Bike chick, bike commute, bike minnesota, bike tour, bike touring, bike tourism, fun bike picture, Monday morning ride, pic of the day, pictureperfect, riding into the sun, road bike, sun glasses, Tour D' Amico bike ride, Wheaties on March 13, 2018 by Russ Lowthian. 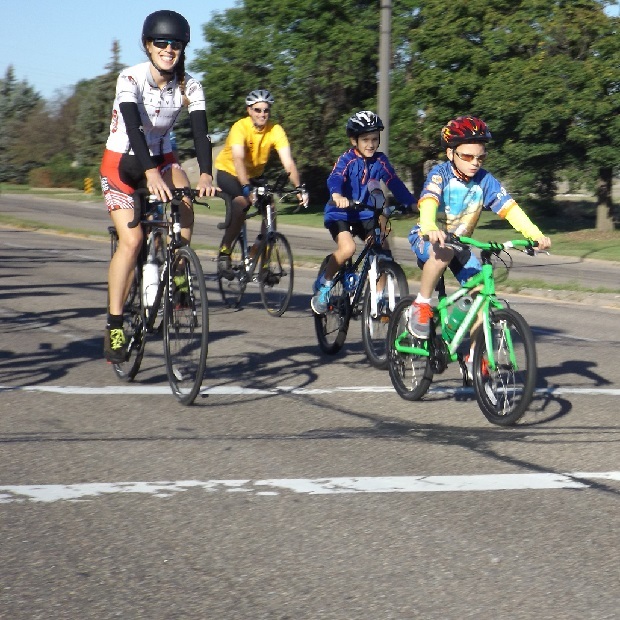 Another miles of smiles, Sunday bike photo. 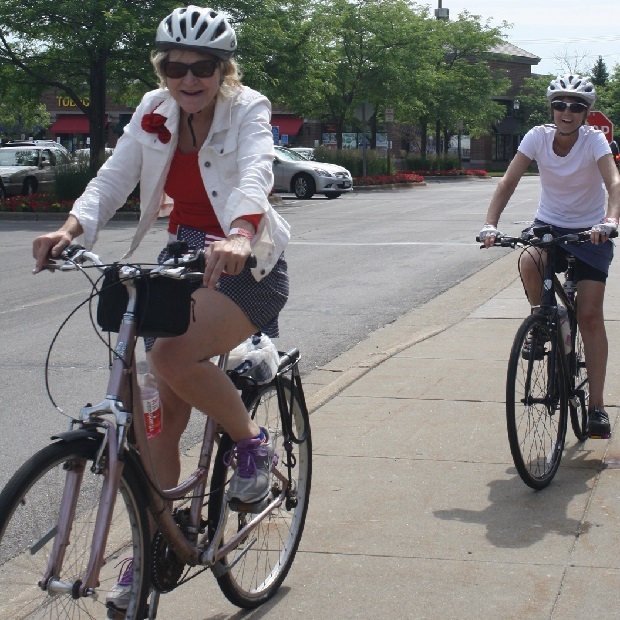 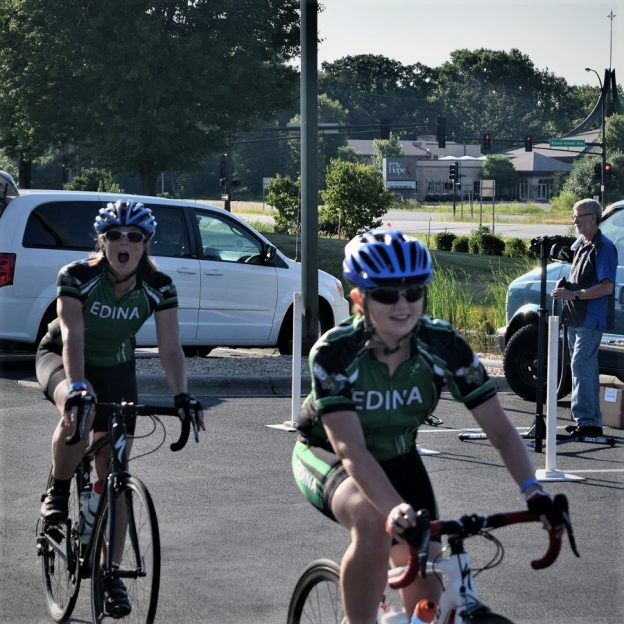 Here two ladies enjoyed the day riding Tour D’ Amico, the annual bike ride hosted by Hiawatha Bicycling Club on the 4th of July . 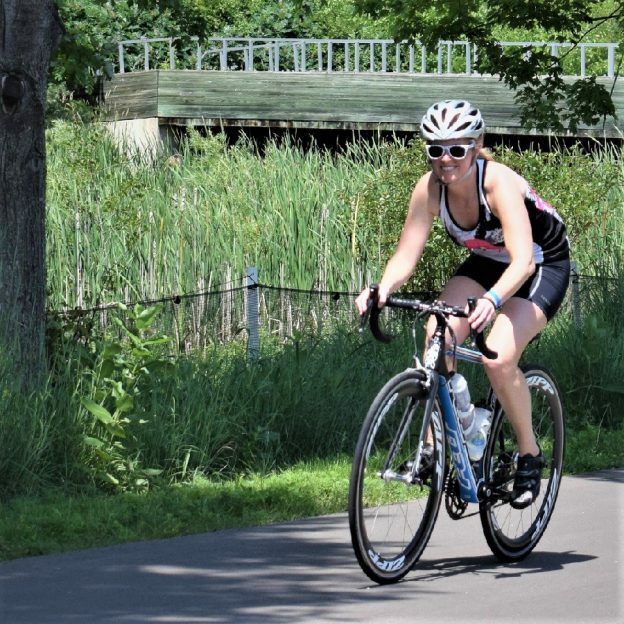 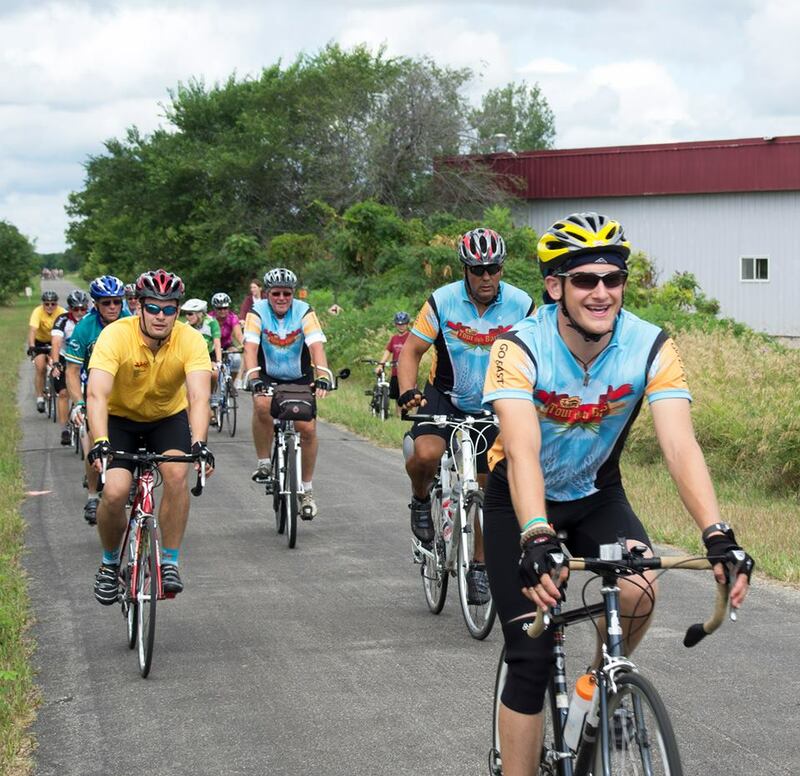 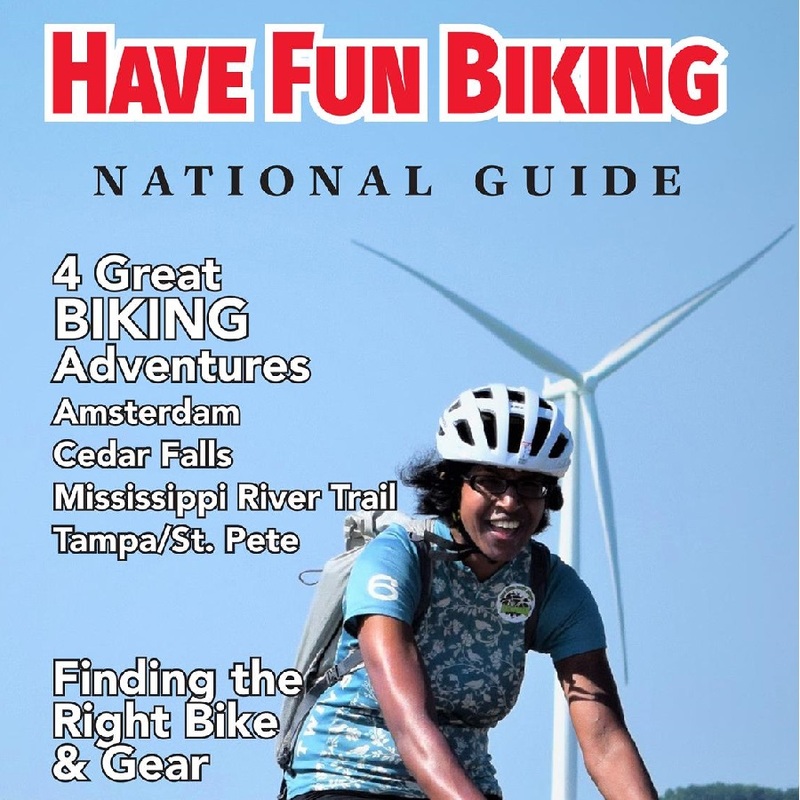 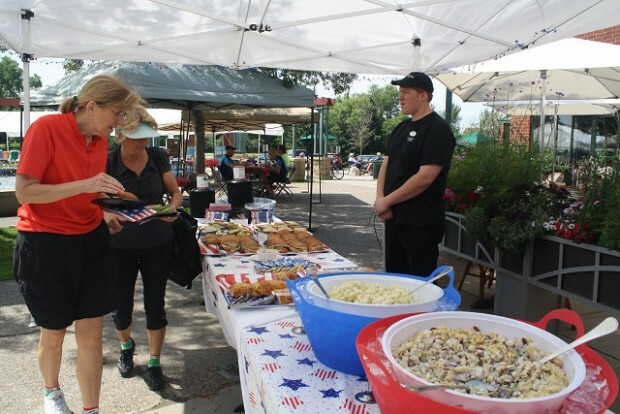 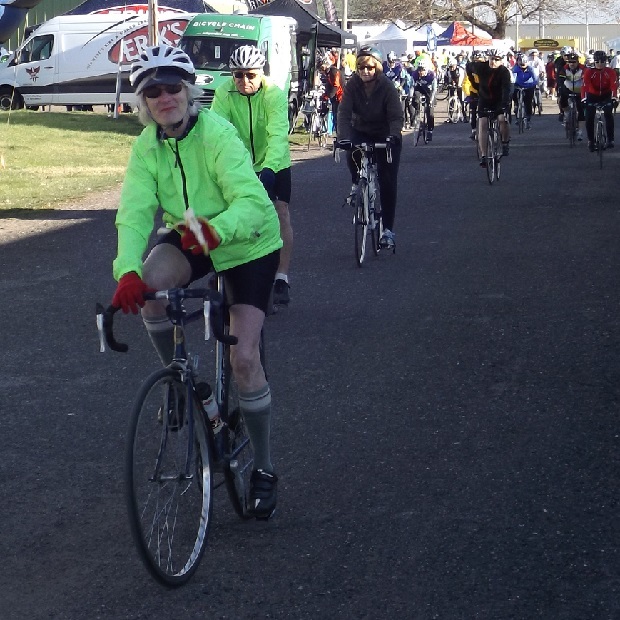 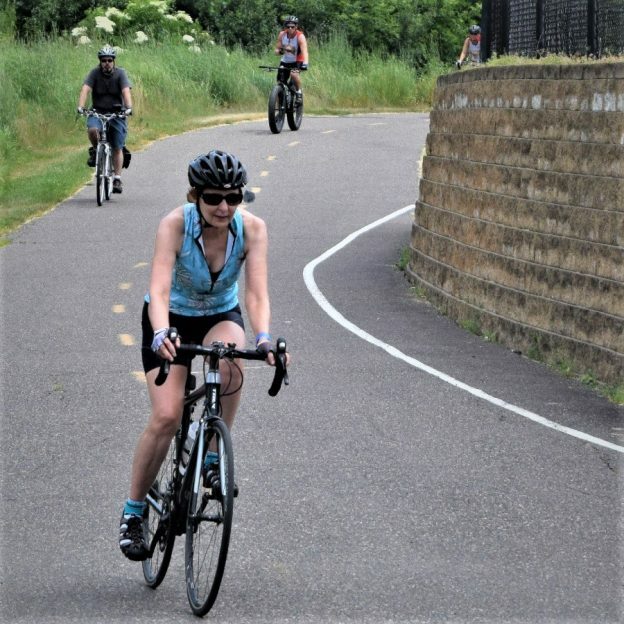 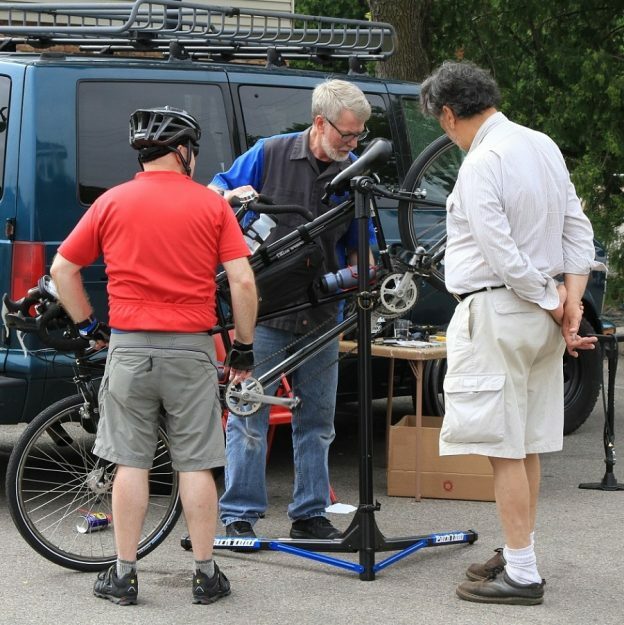 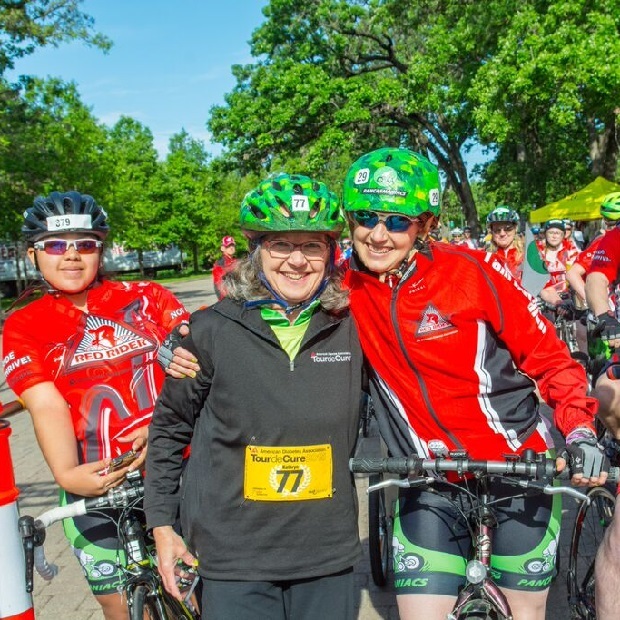 This entry was posted in News and tagged #FindYourNextAdventure, #onlyinMN, 4th of July Bike Ride, Hiawatha Bicycling club, MN trails, Road Biking Minnesota, Tour D' Amico bike ride on April 3, 2016 by Russ Lowthian. 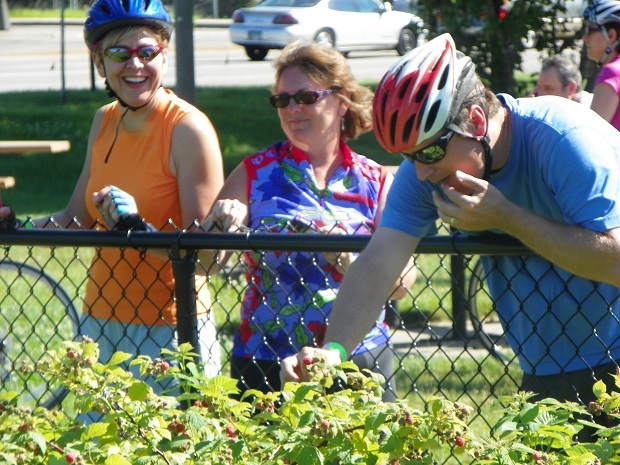 If that old saying “the grass is always greener on the other side of the fence” holds true, then the raspberry’s being picked must have been sinfully delicious. 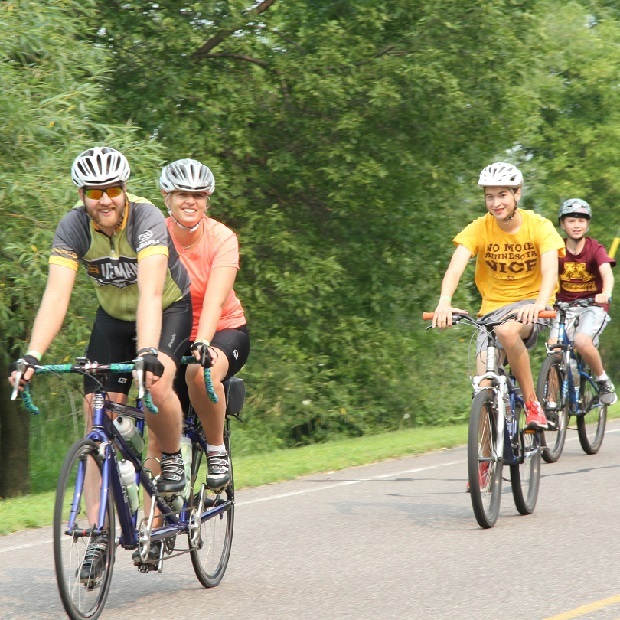 HaveFunBiking photo captured along the trail, in back of the Hopkins Depot, in Hopkins, Minn. while the 4th of July Tour D’ Amico was in progress. 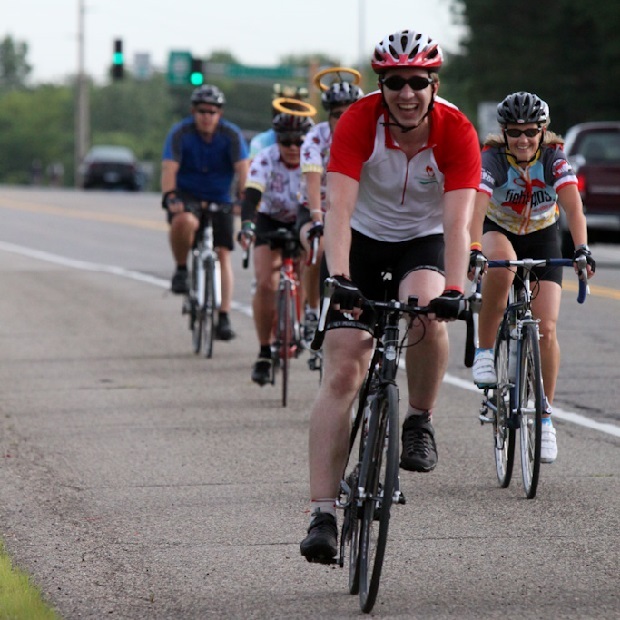 This entry was posted in News and tagged Tour D' Amico bike ride on June 8, 2015 by Russ Lowthian.